Did you know that 40 years ago California wines were not considered worthy by the rest of the wine world? Especially in France, who indeed, has been the epicenter of winemaking for centuries. But, one glorious afternoon in Paris, a courageous man named Steven Spurrier decided to see which wines were actually the best. 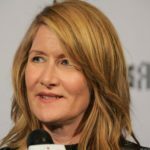 He brought in famous French wine aficionados to Paris and treated them to a blind taste test…You got it, California WON! 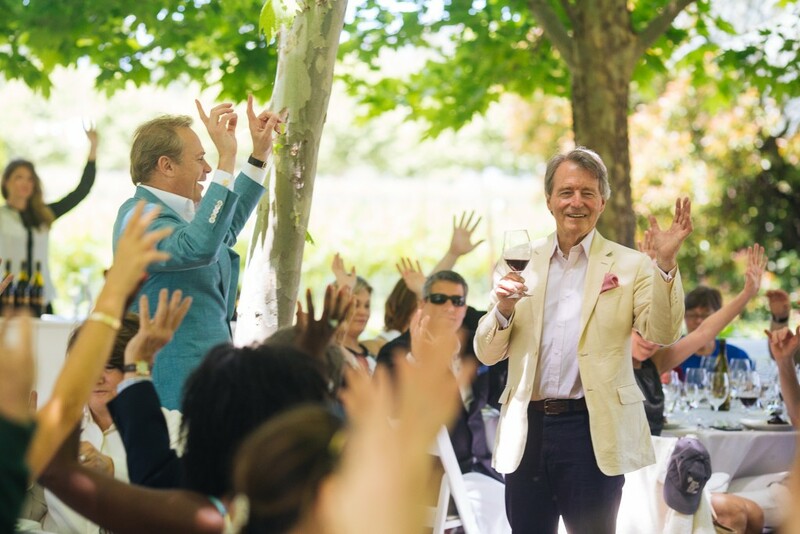 So, to celebrate this epic anniversary, Raymond Vineyards held an exclusive, by-invitation-only event called the ‘Judgement of Napa’ to launch Steven Spurrier’s Bride Valley English Sparkling Wine to the US. 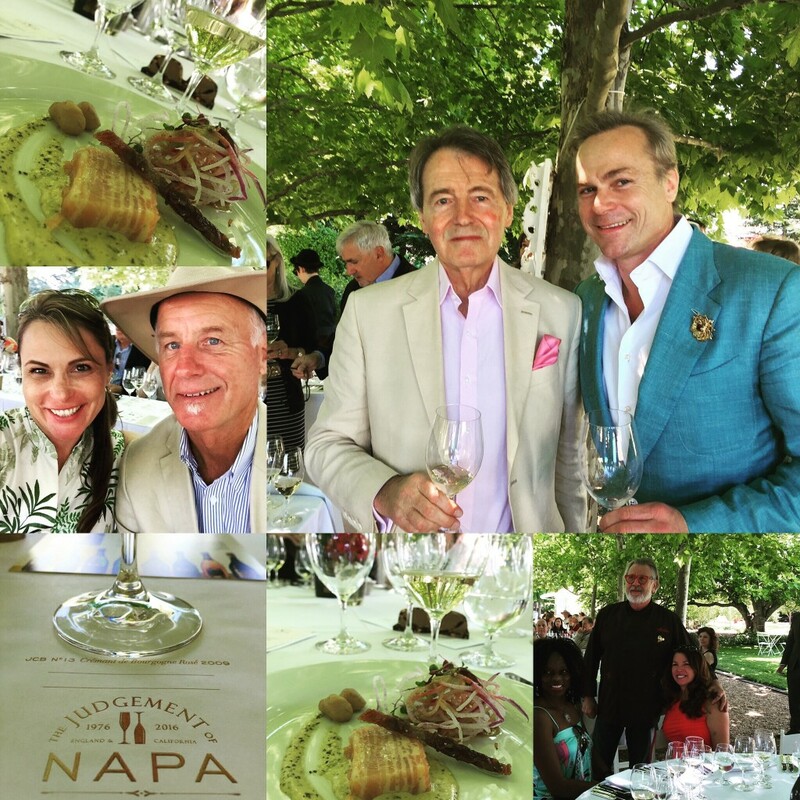 The event also celebrated and honored the history and legacy of the ‘Judgement of Paris’ and Spurrier’s contribution to the historical event, which launched Napa Valley wines onto the world stage and influenced how we think of Napa Valley wines today. 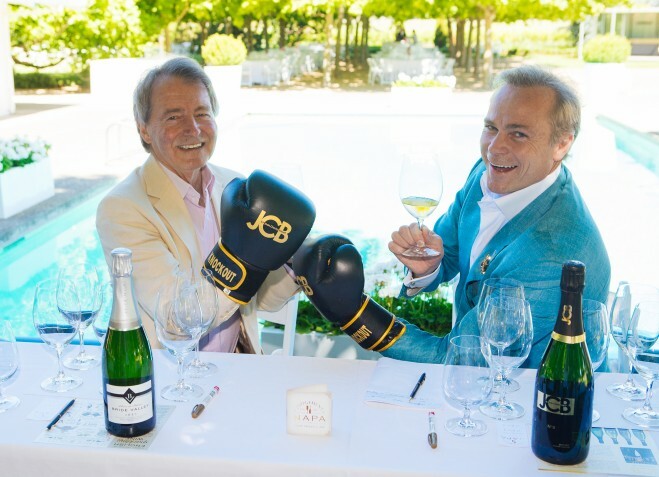 Spurrier flew in from England for the event and was alongside Raymond Proprietor Jean-Charles Boisset to host the blind tasting, which matched Spurrier’s Bride Valley English Sparkling Blanc de Blancs 2013 in a friendly competition against Boisset’s JCB No. 9 Russian River Valley Brut Blanc de Blancs 2009. 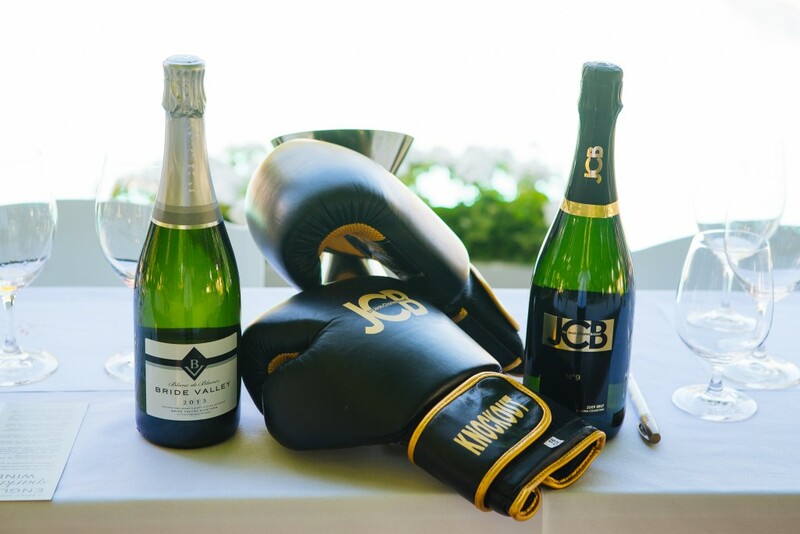 Guests were invited to vote for their favorite and the winning wine was the JCB No. 9 Russian River Valley Brut Blanc de Blancs. Once again, California captured the voter’s hearts as the favorite, and it was a fitting tribute paying homage to the original event which took place on May 24th, 1976. 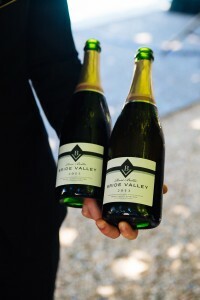 This was the first time that anyone could taste and purchase the Bride Valley English Sparkling Blanc de Blancs 2013 in the U.S. and special commemorative gift sets were available to those who attended. Each gift set included one bottle of each of the blind tasting wines along with a copy of George M. Taber’s book,Judgment of Paris, and sold for $150 each and also included the option for personalization. Many guests had the pleasure of receiving autographed books and bottles by Spurrier and Boisset while at the event. Additionally, guests were treated to a flight of rosés following the blind tasting which included Spurrier’s Bride Valley Rosé Bella 2013 (of which only six bottles made it into the country, because of its limited availability and quantity produced in 2013) and Boisset’s JCB No. 13 2009 Crémant de Bourgogne Rosé and JCB 2009 No. 34 California Brut Rosé. It was a wonderful moment in history, shared with some incredible guests, including the famous winemaker Bo Barrett. His winery Chateau Montelena was one of the California wines that won the Judgement of Paris. For for more information regarding Bride Valley English Sparkling, please visitwww.bridevalleyvineyard.com and www.boissetcollection.com. You too can visit Raymond Vineyards for an extraordinary afternoon of wine tasting!